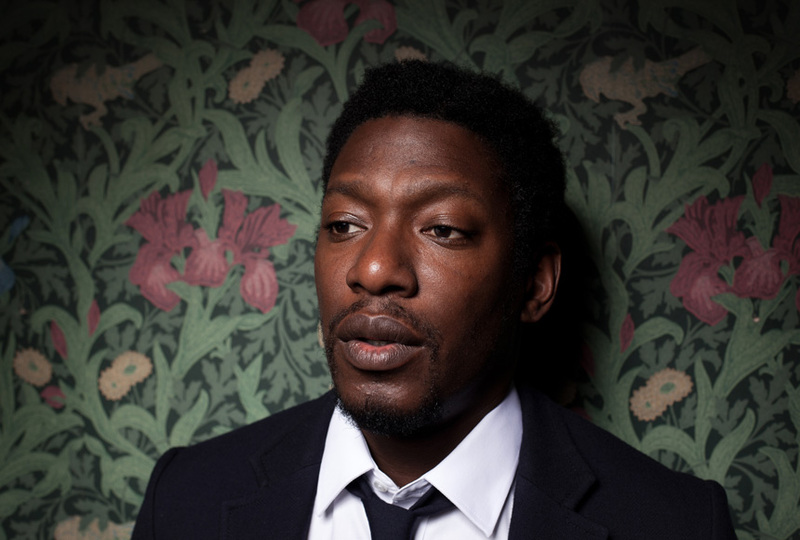 On tonight’s show Peter has new music tonight from Roots Manuva, Allie, Throwing Snow, STUFF., Emanative, Werkha, Sango and Oddisee! ‘music is my sanctuary’ the block with peter curtin on spinsouthwest 102/103 and 94.7fm saturday 21-45 to 23-45 repeated friday 00-45 to 02-45 a music programme for music lovers and unlike anything else on the airwaves ‘The Block’ will aim to cover a broad span of musical spectrums from hip-hop to funk, soul, reggae, jazz and everything else in between. petercurtin from REDradar on Vimeo. Music here is for promotional use and is only available to listen to for a week after show is aired.